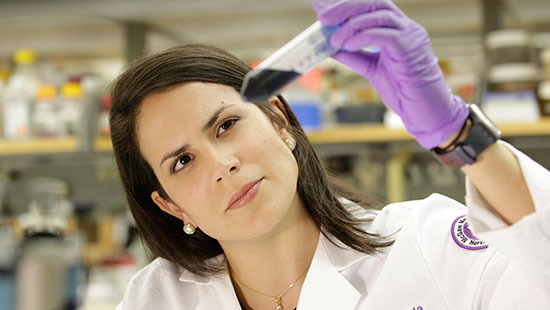 The Northwestern McGaw Family Medicine Residency at Delnor strives to promote an educational environment of excellence that will train family physicians to provide evidence-based, patient-centered care. 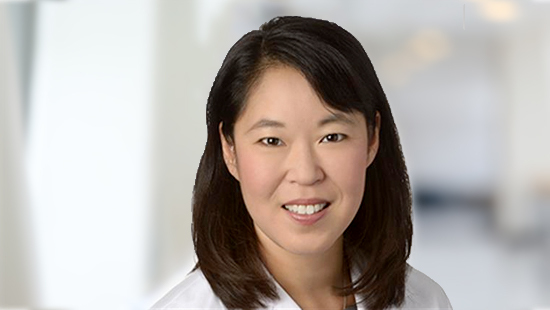 "Our mission is to both practice and teach physicians the skills they need to compassionately care for the entire family, to become leaders in the community they serve and to contribute to the specialty of family medicine." 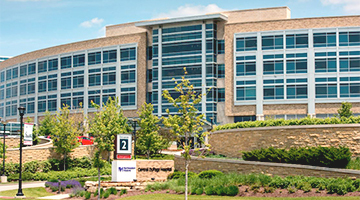 Our primary residency site is a 159-bed, acute-care facility with a medical staff of nearly 600 physicians from 80 medical specialties providing comprehensive medical care. 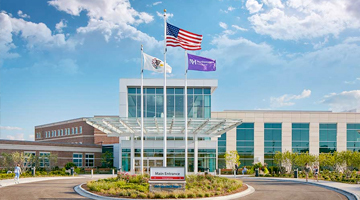 Our clinic is located on the Delnor campus, adjacent to the main hospital. 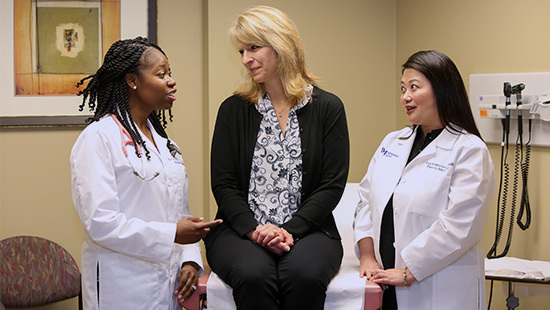 The clinic was recently opened in June 2018 and its physicians have varying clinical interests, including women’s health and palliative care. 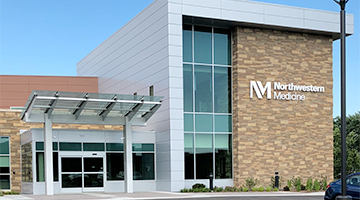 At this hospital, residents will have exposure to specialty clinical services such as pediatrics, behavioral health, neurology and orthopedics.